Home All Posts Uncategorized Win a limited edition Hello Kitty Figurine! 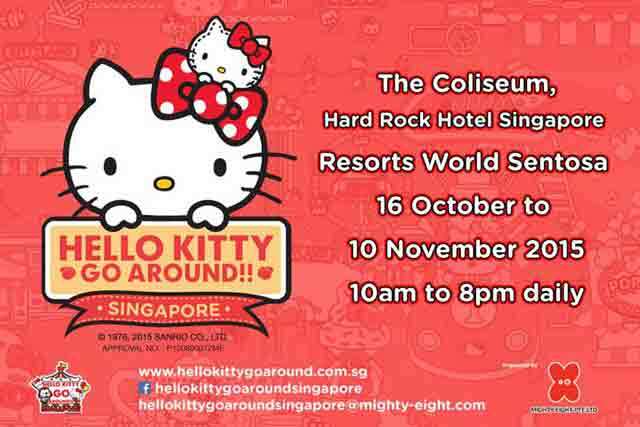 Win a limited edition Hello Kitty Figurine! We are giving away a limited edition Hello Kitty Figurine each to 5 lucky winners! Simply write in the comments where Hello Kitty Go Around!!! In Singapore, will be held. Like Mr Bottle’s Kids Party‘s facebook page and share this post to double your chance of winning!